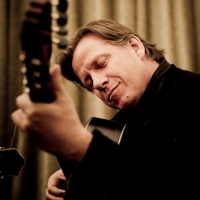 exponent of Brazilian guitar repertoire and recently released a solo album of original works and classic Brazilian repertoire, DdV Solo. He is particularly noted for his sophisticated accompaniments, deep knowledge, and daring improvisations whether in solo or group settings. Zona Sul and Al Kerr’s Panorama Brasil.